The Medical Devices and Equipment industry is growing at a faster annual rate than growth seen in the Healthcare sector in its entirety. A rise in the number of hospitals and the increased requirement for healthcare facilities creates a need for sophisticated devices and equipment, which can provide accurate treatment to individuals. The Medical Electronics segment of this industry incorporates control, conversion, sensing, processing, storage, display, and transfer of information on anatomy and physiology by making use of the Electronics and Communication Technologies. The Medical Equipment industry is quite wide with > 14,000 different products types, as per the Global Medical Device Nomenclature (GMDN). 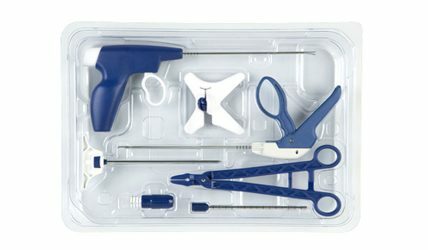 The products range from wound closure pads to stents and IVD machines of medical devices. Further, it can be reasonably said that Medical Electronics is an area, where Electronics and Information Communication Technology play a decisive role. 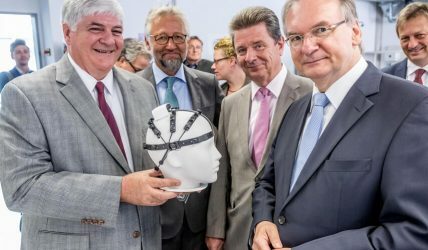 Nielsen Tele Medical (USA – Germany) works in consumer neuroscience field, providing neuroscience tools at a global market. Flagship product is EEG headset. Nielsen uses MRPeasy for CRM, inventory and production planning and management, including serial and RMA management. Vertos Medical Inc. from California is a medical device company committed to developing innovative, minimally invasive treatments for lumbar spinal stenosis (LSS). Vertos Medical is using MRPeasy for supply chain and stock management. 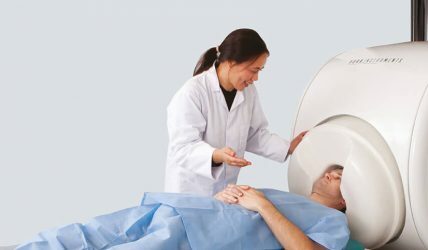 York Instruments’, UK main product is MEGSCAN: a next-generation magnetoencephalography (MEG) brain scanner. York Instruments uses MRPeasy as full ERP/MRP solution.